Jane Larson joined NRC in 2008 as the Office Manager/Bookkeeper. 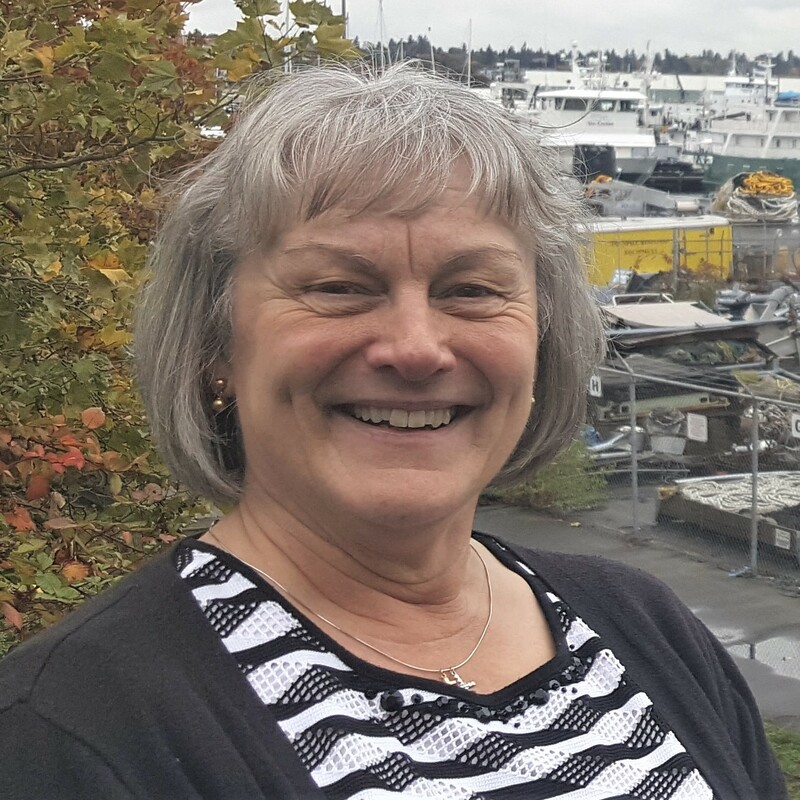 Jane’s experience and skills were honed while working for over 20 years in all phases of publishing and bookkeeping at maritime magazines. Jane is the first point of contact for NRC clients. Jane coordinates the office day-to-day activities and maintains project files, records, contracts, and the accounting system.